Debut Date 14 Apr 1925. Pitcher 4 Years. 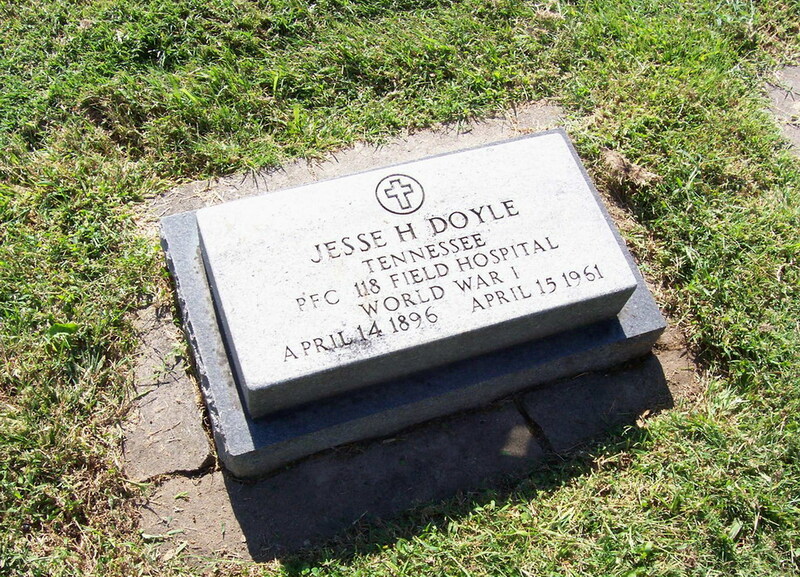 Served as a PFC in the 118th Field Hospital for the U S Army furing World War I. He operated a tavern in Belleville for many years. Died from an internal hemorrhage.